Fits Suzuki Sidekick, X90, and Geo Tracker 1991 to 1998 (1.6V or 1.8V). 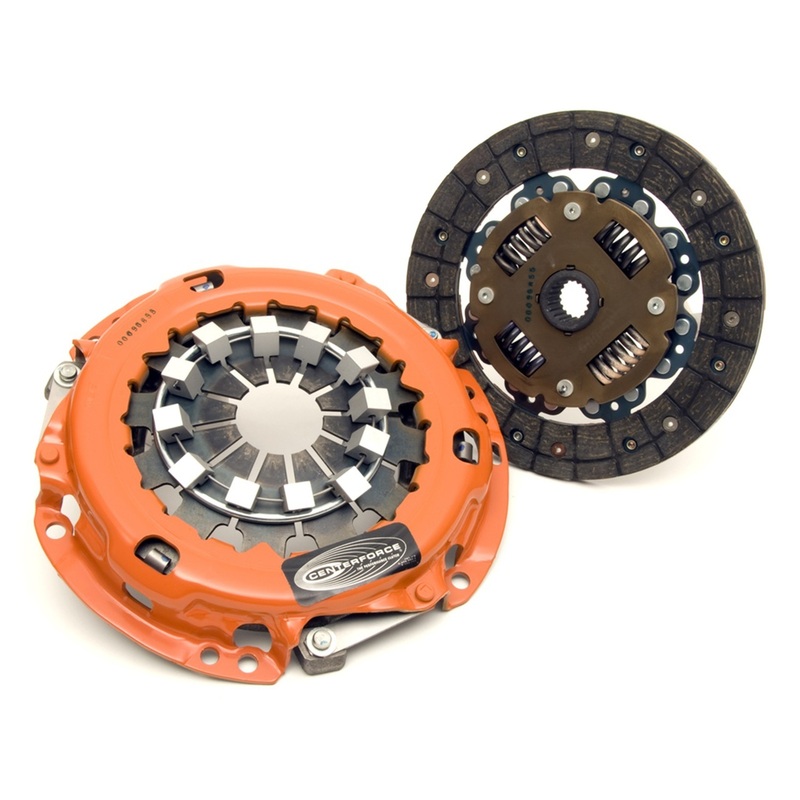 Centerforce clutch systems provide smooth engagement and light pedal pressure without compromising high performance. Designed for use with engines with high horsepower and torque output, and are ideally suited for use with four wheel drive vehicles. They generate up to 90% increase in holding capacity over stock systems. Clutch only. Bearings and alignment are sold separately.